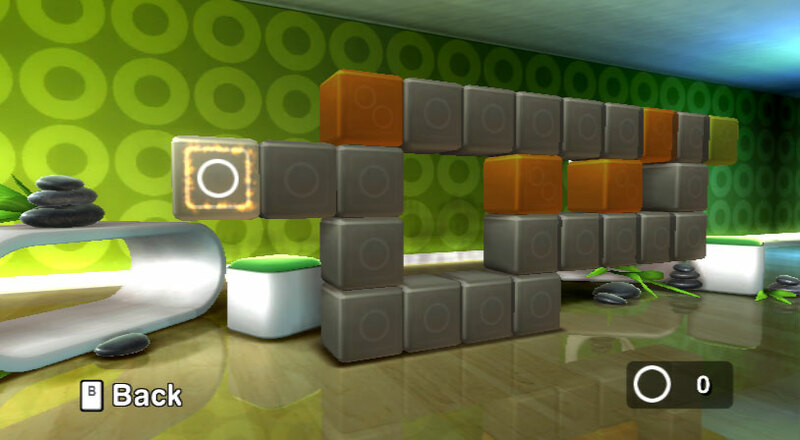 Play 100 levels spread across 4 worlds, each with its own unique lounge style. 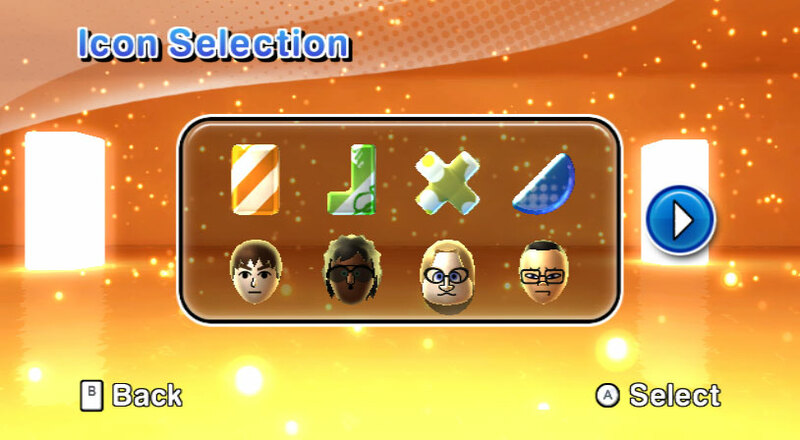 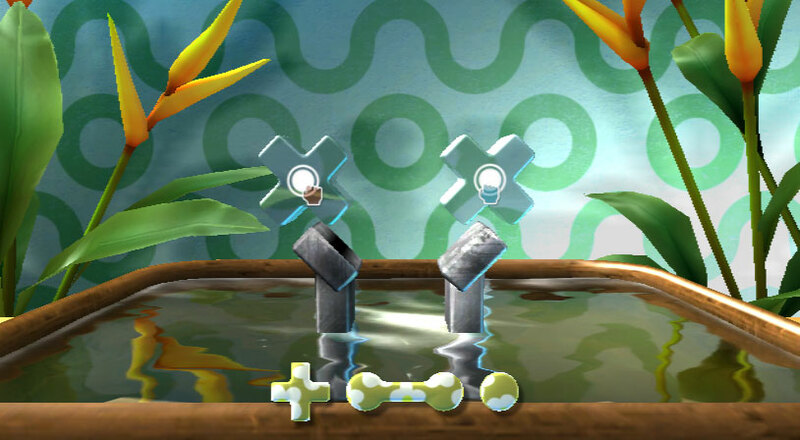 Rotate and place all available shapes with your Wii Remote™ to build a balanced stack. 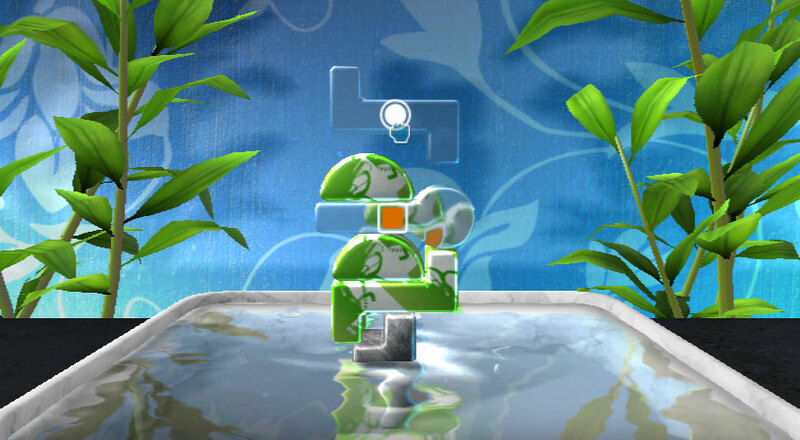 Watch out: Don't let any shape fall into the water! 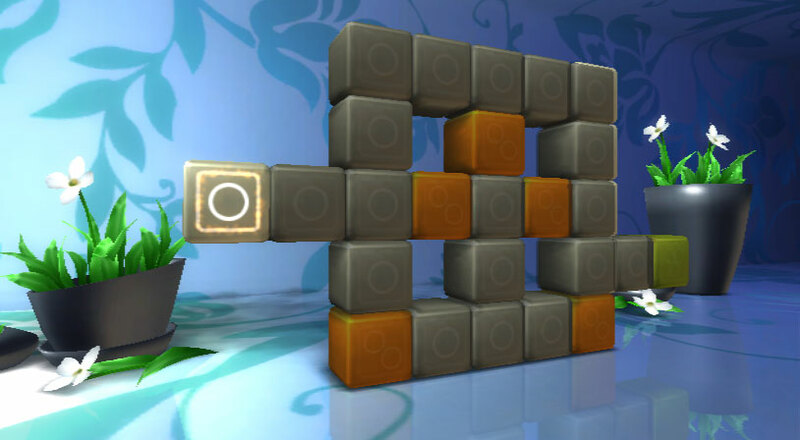 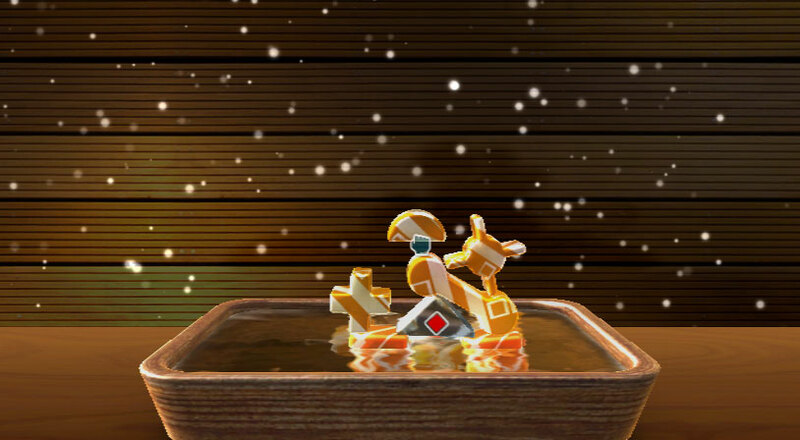 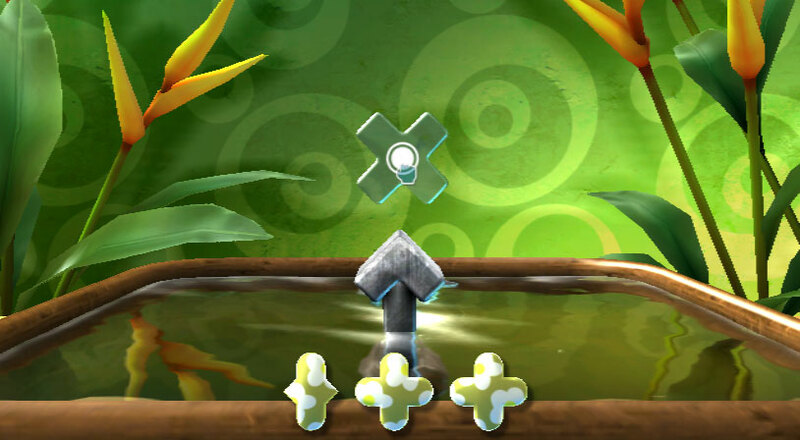 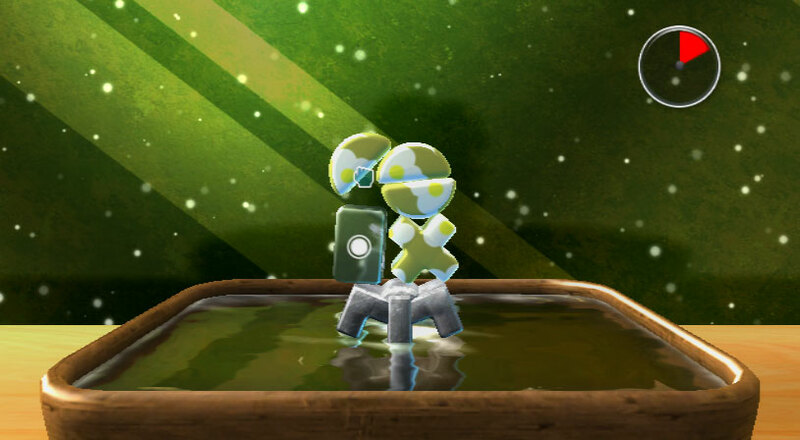 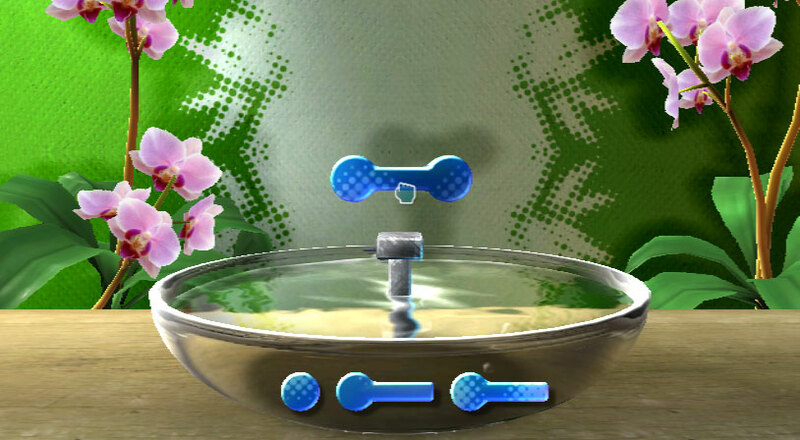 A second player can join in at any time and help you solve the puzzles. 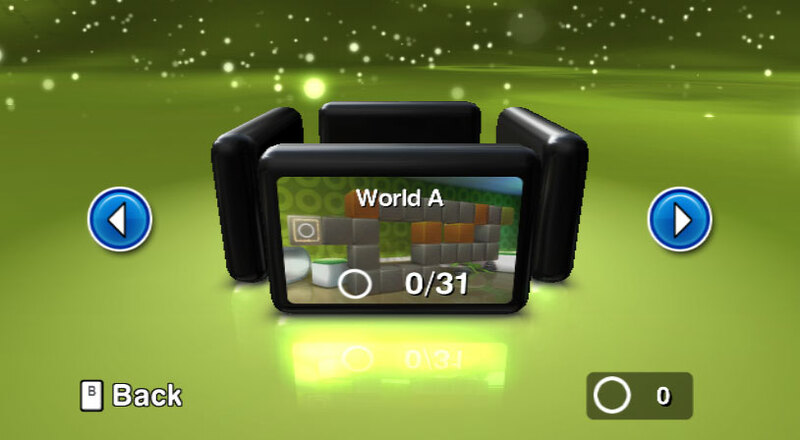 Challenge a friend in a split-screen head-to-head match. 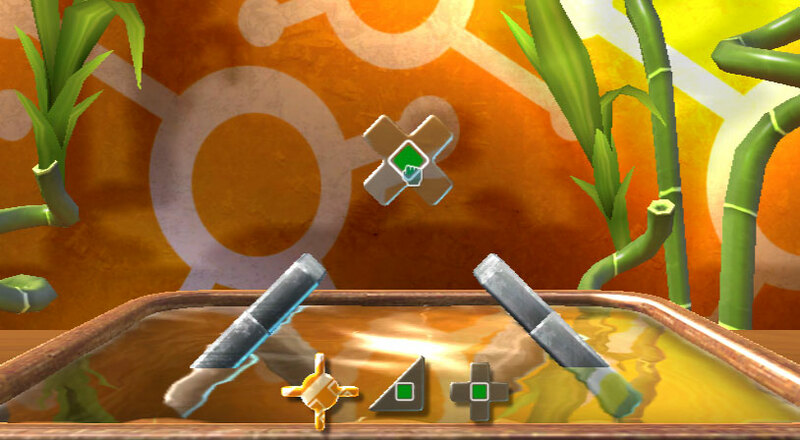 Who can solve the puzzles faster? 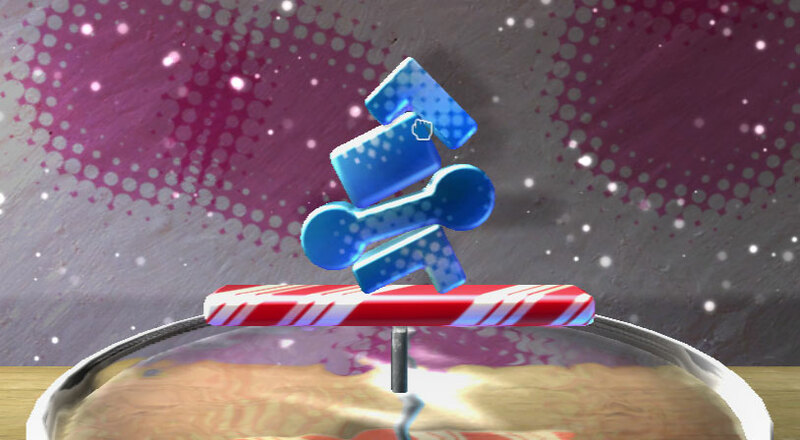 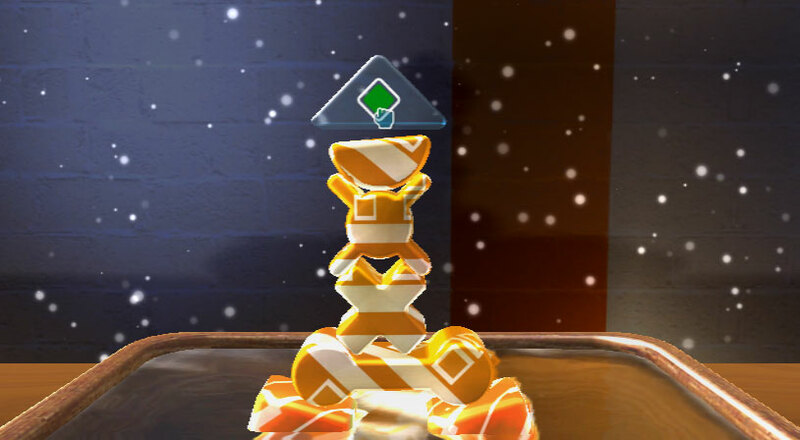 Test yourself in Balance Challenges, Height Challenges and Time Challenges for extra points! 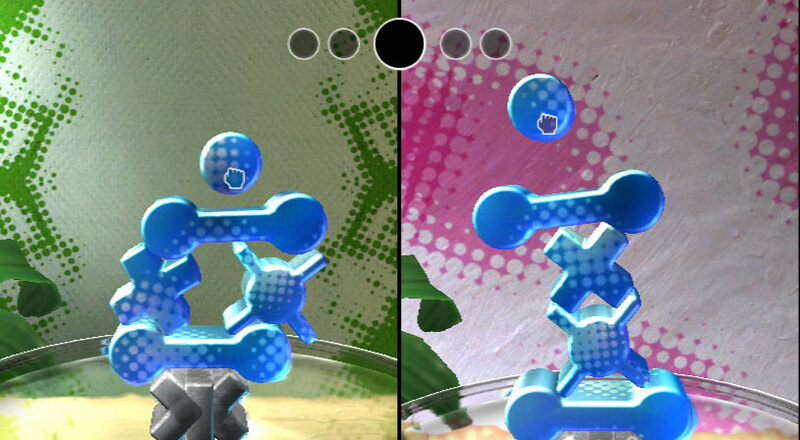 There are also 2 special kinds of shapes that break once you put too much load on top, or a timer runs out. 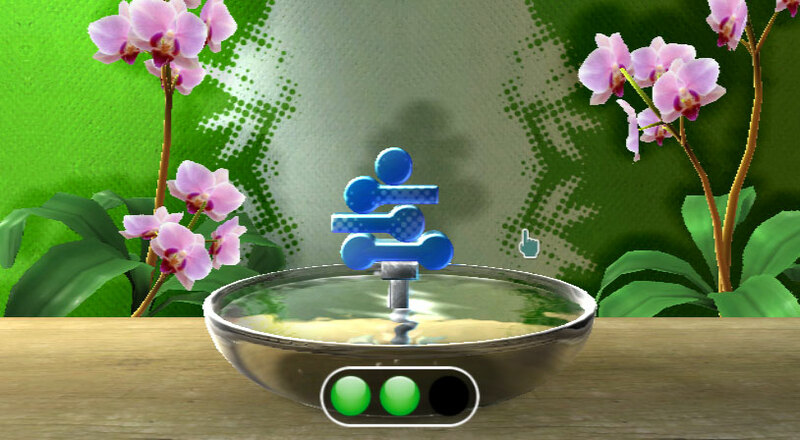 Art of Balance supports 4:3 and 16:9 screen modes, PAL (576i), NTSC (480i) and EDTV/HDTV (480p) and runs in super-smooth 60 frames/sec.